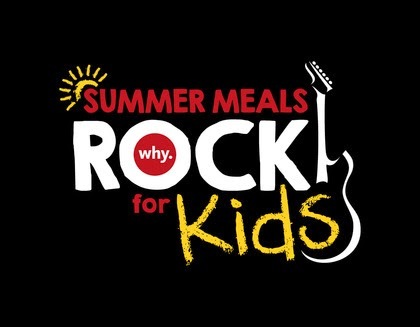 Help Paul McCartney fight childhood hunger this summer through Why Hunger’s Summer Meals Rock for Kids campaign. Here’s your chance to meet Sir Paul McCartney and win 2 tickets to the North American show of your choice. MONTY PYTHON LIVE- 1 Down 5 to Go.